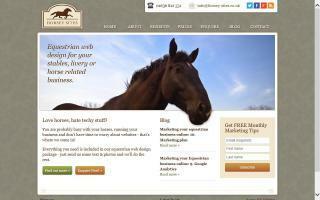 England Horse Directory - O Horse! 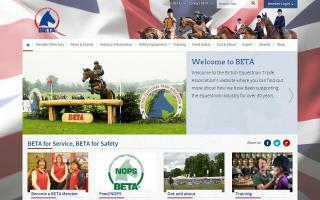 Horse riding school at Aldersbrook Riding School and Livery Stables in London. Lovely hacks on Wanstead flats, plenty of activities for children and BHS qualified instructors. The British Horse Society is a registered equine charity working for horses and riders to improve access, safety, equestrian training, riding instruction and horse welfare. 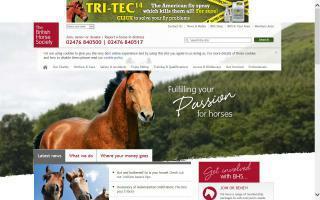 Providers of high quality timber stables. Everything we do is about saving money and passing those savings onto you, the customer. Our experience in the timber industry allows us to avoid increasing production overheads associated with stable manufacture – and lets us offer some of the most competitively priced stables on the market today. At Golden Oak Miniature Horse and Pony Stud, we have selected our breeding stock for outstanding temperaments, correct movement, beautiful heads, and personalities. 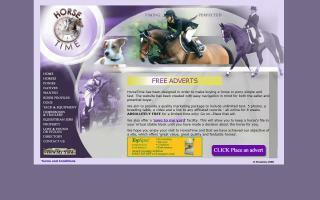 HorseTime is a new website for buying and selling everything horsey. We offer a professional, quality advert package for incredible value. Offer valid as of Jan 2009. Our horsey websites are designed to be extremely easy to use, so you don't have to get all techie to post details of your business or share your progress while competing. It's a quick and easy way of increasing business or keeping your mates and fans up to date with your progress. With our mobile phone integration (Android, iPhone, Nokia, Blackberry, or any phone that can email), you don't even need to be near a computer to add stuff to your site. Equestrian Clothing Direct online shop supplies equestrian products including rubber mats, feed bins, and horse training equipment. All the products are quality and offered at competitive prices. Lister Shearing Equipment manufacturing sheep shearing, horse and cattle clipping and specialised animal care equipment since 1909. 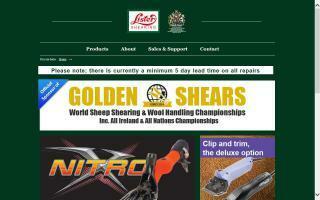 Designs and manufactures the complete range of clipping and shearing equipment.